Join us now and become part of an innovative and profitable global group. 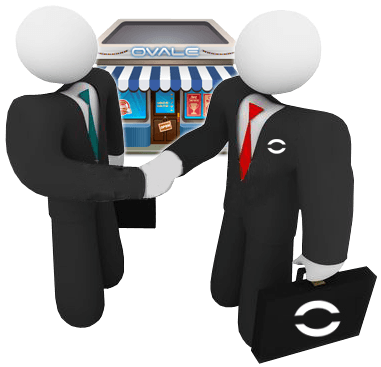 There is no better time to become an OVALE franchisee. We are ready to share with you, through years of experience, innovation and technical skills. We offer the highest quality products AND excellence customers service. Our brand is well recognized and appreciated by customers all over the world. We’ll guide you through all the necessary steps towards success. 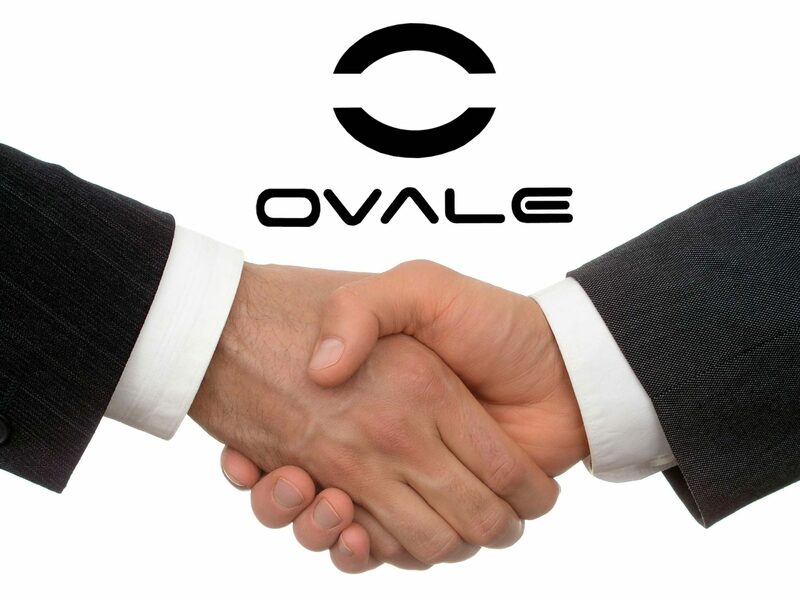 More than 500 stores all over the world are already operating successfully under the OVALE Brand. We support each franchisee by offering world-class support services, including training, operations and marketing. For franchising opportunities, click here. Production for wholesale and distributors. OVALE is developer and producer of electronic cigarettes and e-liquids. Unique to OVALE is that we not only manufacture all e-liquids by a pharmaceutical company in Italy, but we produce electronic cigarettes in Italy. In the short term we are able to produce large quantities for the distributors, wholesalers and retail chains. All products are fully compliant with the highest quality and safety guidelines and the better choice for any catalog. All products always meet the current guidelines with regard to packaging in your country. All products contain a unique EAN barcode and are registered in GS1 Data Source for quick and easy implementation of OVALE products in your catalog. For business opportunities, click here.